Ingredion has extended its virtual lab, Inside Idea Labs in EMEA, to the dairy market, bringing its application expertise in dairy product formulation to its customers 24/7. 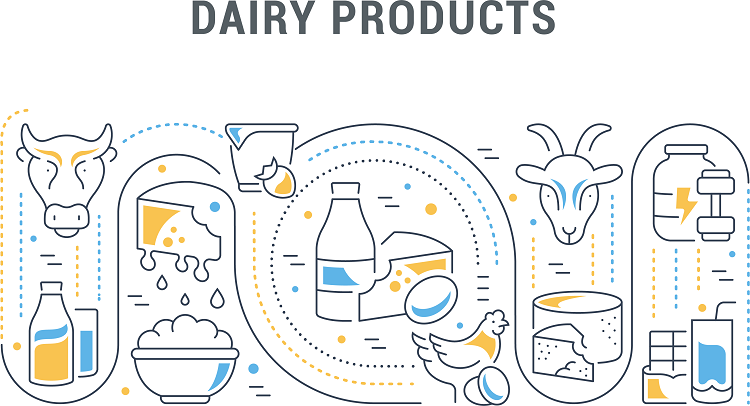 The virtual dairy lab showcases technical resources including sample formulations, white papers and responses to questions that customers frequently ask about topics such as formulating clean label dairy products, reducing protein and removing fat. Visitors will also find information about consumer and market trends driving change in the dairy industry, as well as insights from experts working throughout Ingredion’s network of Idea Labs innovation centres. The interactive online portal which includes consumer insights, expert advice and tested recipes, gives customers everywhere access to Ingredion’s science-based problem solving developed at the company’s 28 Idea Labs innovation centres. Inside Idea Labs consists of regionally developed virtual labs focused on specific market segments. These currently include a beverage lab (launched in October) and now dairy. Ingredion says experts will continue to create additional resources to serve customers in different markets. The company also opened a new Idea Lab innovation centre in Nairobi, Kenya in November, bringing the total number of brick-and-mortar centres across the globe to 28. This is the first Ingredion Idea Lab to open in the region, delivering technical support and culinary know-how to customers across Eastern Africa.